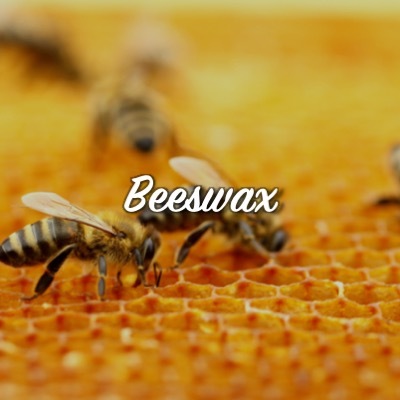 Beeswax is a natural wax produced by honey bees of the genus Apis. The wax is formed into "scales" by eight wax-producing glands in the abdominal segments of worker bees, who discard it in or at the hive. The hive workers collect and use it to form cells for honey-storage and larval and pupal protection within the beehive. Beeswax is an amazing natural substance that can be used in many ways to improve our lives.